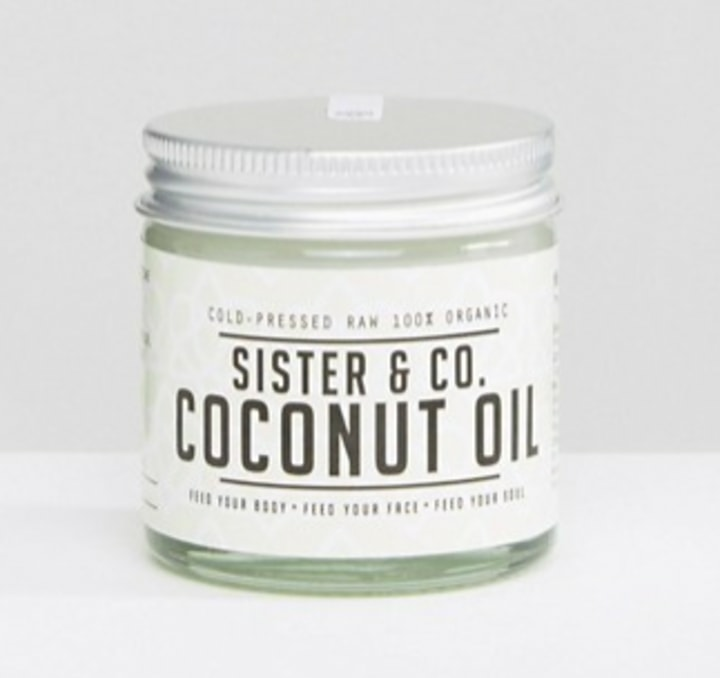 What kale was to superfood junkies, coconut oil has become to beauty buffs. You can't enter a store without bumping into balms, oils and creams featuring the ingredient and smelling that beachy scent. And there are so many uses for it. 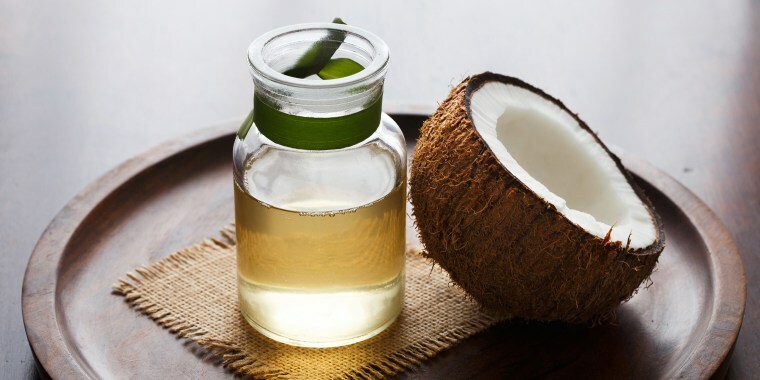 First, the basics: Coconut oil is extracted from raw coconuts or dried coconut kernels. It's been found to be an effective moisturizer and, it can be a great (and cheap) way to smooth hair, reduce frizz and tame flyaways. "But is it truly the miracle ingredient capable of curing every skin woe? No," said Dr. Shereene Idriss, a New York City-based dermatologist at Union Square Laser Dermatology. "Coconut oil is a pure oil, which makes it act more like a wax, therefore making it extremely comedogenic and occlusive." 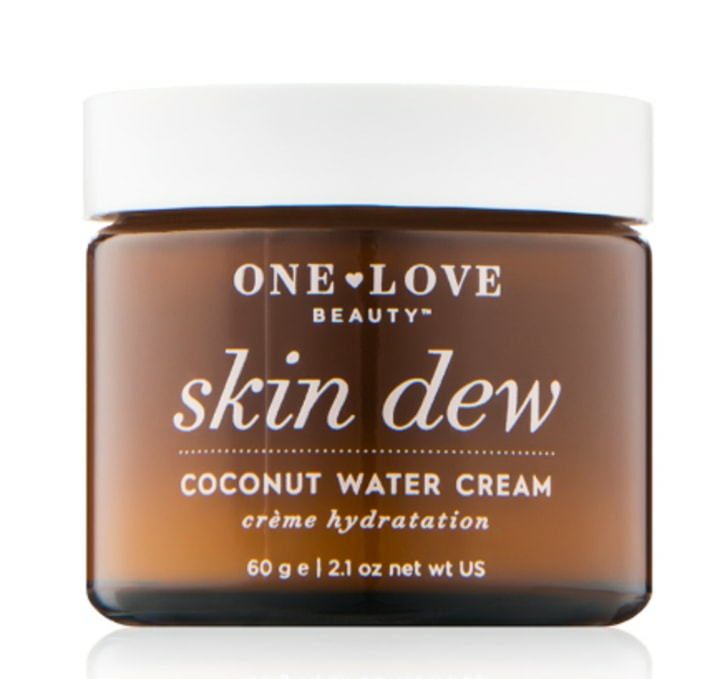 In other words: If you have particularly oily skin, maybe coconut products aren't for you. "It will more than likely clog your pores, leading to inflammation and breakouts. It is therefore not for everyone, and should be approached with caution," Idriss said. For some of us, however, coconut products work wonders. 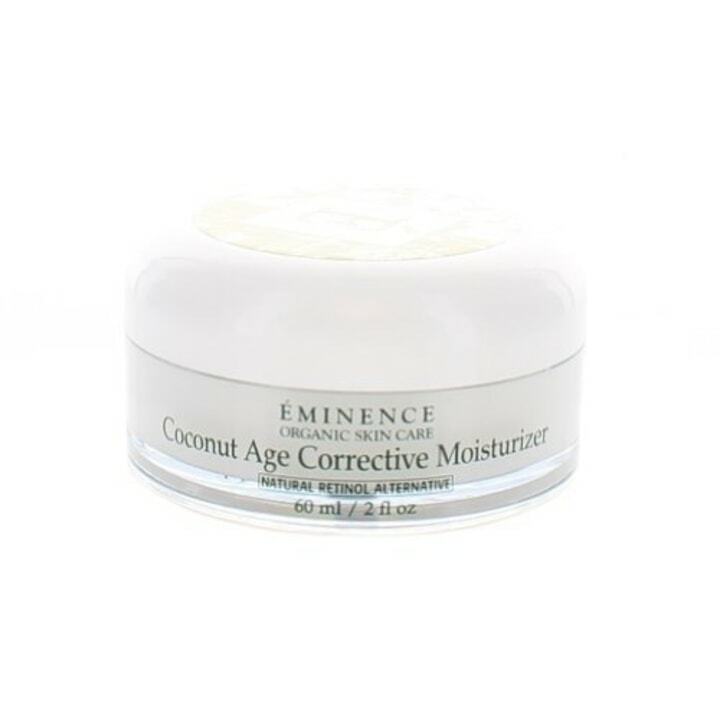 "As a moisturizer, coconut oil has superior properties as a natural ingredient. We are also seeing more facial cleansers and body washes replacing harsh sulfates with gentle coconut cleansers that clean the skin without stripping it of its natural lipids," said Dr. Kavita Mariwalla, a dermatologist based in Long Island, New York. "In hair products, coconut oil will be particularly hydrating. By hydrating the cuticle of hair, it has less tendency to split and be dry. This gives it a natural shine." 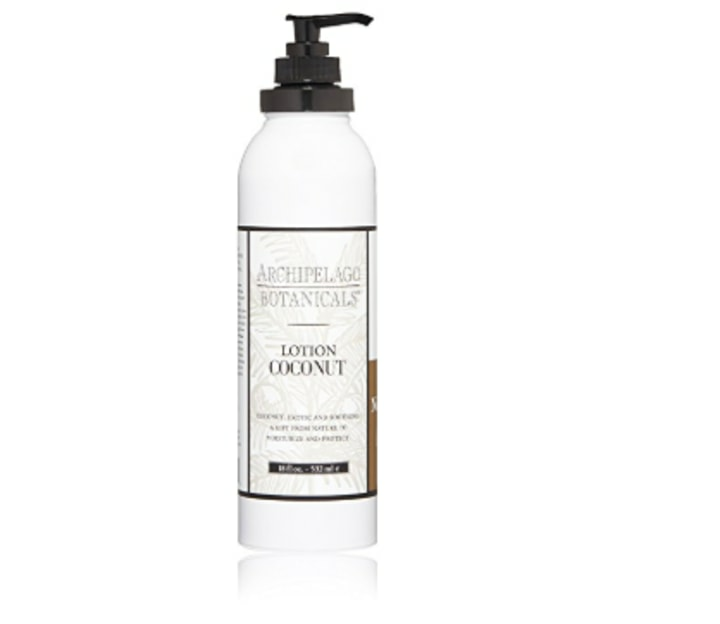 Here are some of our go-to, tried-and-true coconut creams, oils, lotions and more. Also available for $34 at Amazon and for $28 at Ulta. 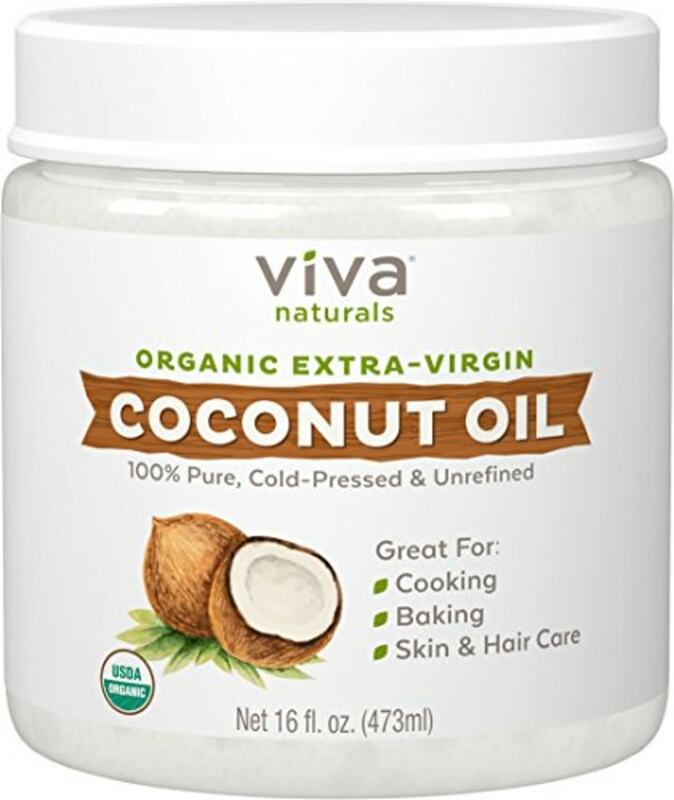 Try using this as a hair mask for nourished silky strands. Simply leave on for 40 minutes (or as long as) overnight and then wash out with shampoo. It can also be used on the face and body as an intensive moisturizer or even as a shaving cream on your legs. Don't forget the matching conditioner. Dry, damaged hair is no match for this hydrating shampoo and conditioning duo. 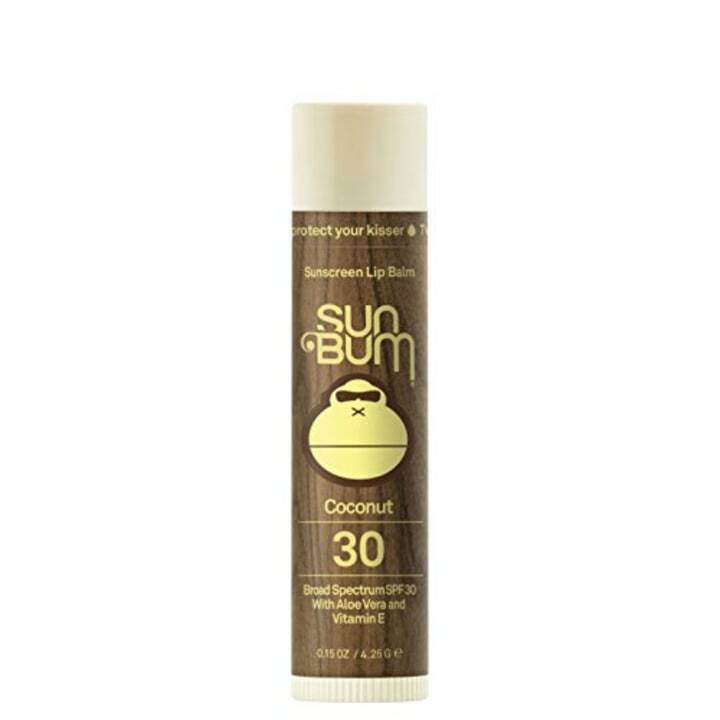 Finally, a product that lets you get that beachy blown out look without the straw texture and dryness that usually follows when using texture sprays. 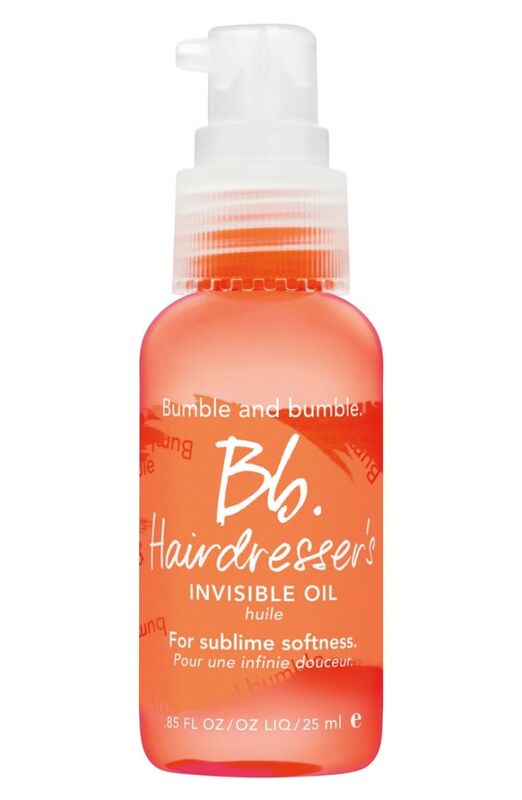 This oil instantly melts into hair leaving a smooth and shiny finish. Also available for $24 at Nordstrom and Dermstore. Gentle enough for everyday use, this shampoo is deeply hydrating without weighing hair down. 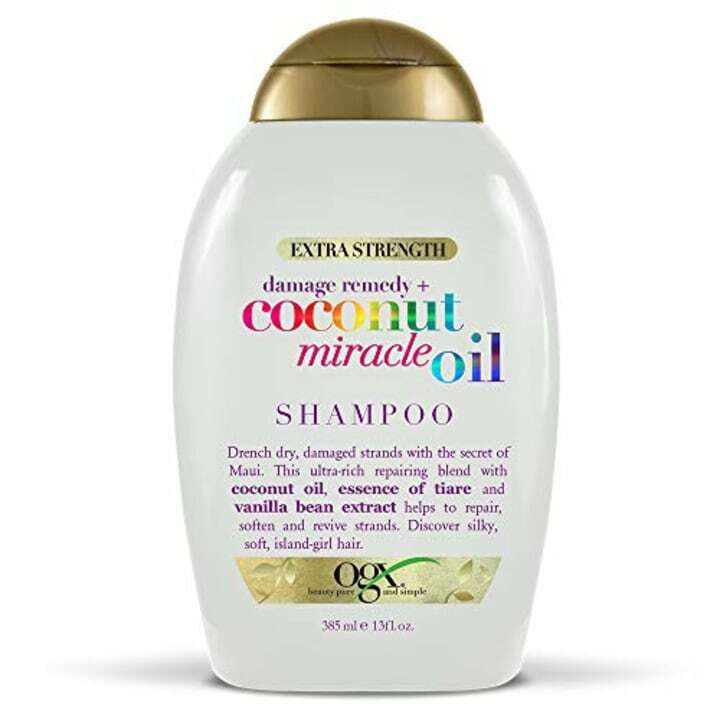 The combination of coconut oil and amino acids in this shampoo and conditioner work up a great lather to thoroughly clean hair and leave it bouncy and shiny. This blend of coconut oil and jojoba is skin care heaven. 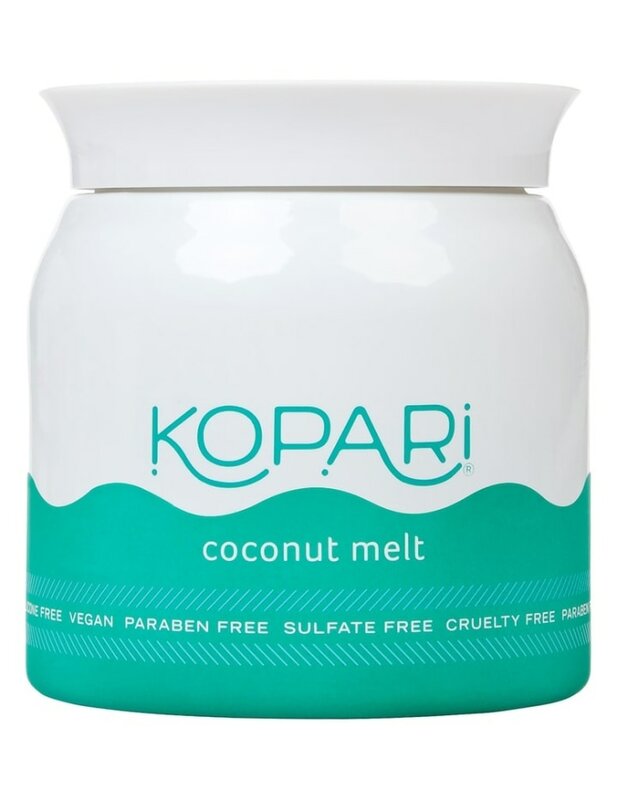 With a captivating scent reminiscent of the beach, this pure coconut oil keeps your face, hair and legs soft and moisturized with no greasiness. You can even throw it in a pan for cooking. Also available for $58 at Dermstore. 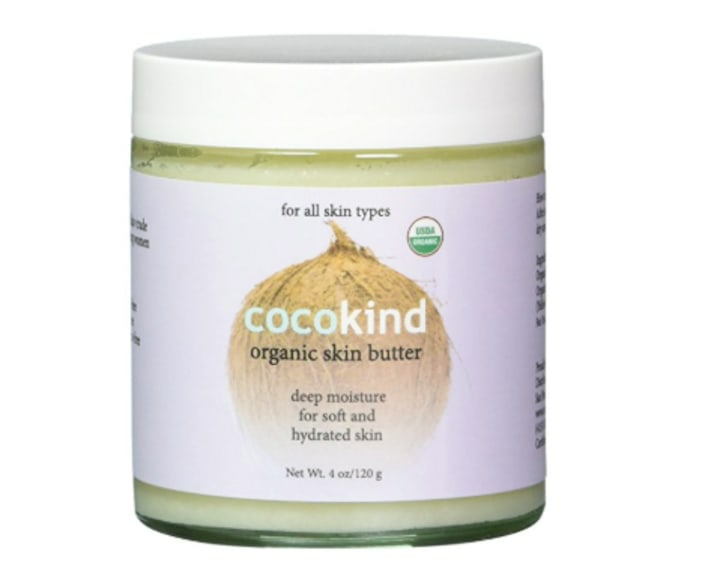 This blend of coconut oil and coconut water is best for normal to dry skin types. Also available at Dermstore and Sephora. 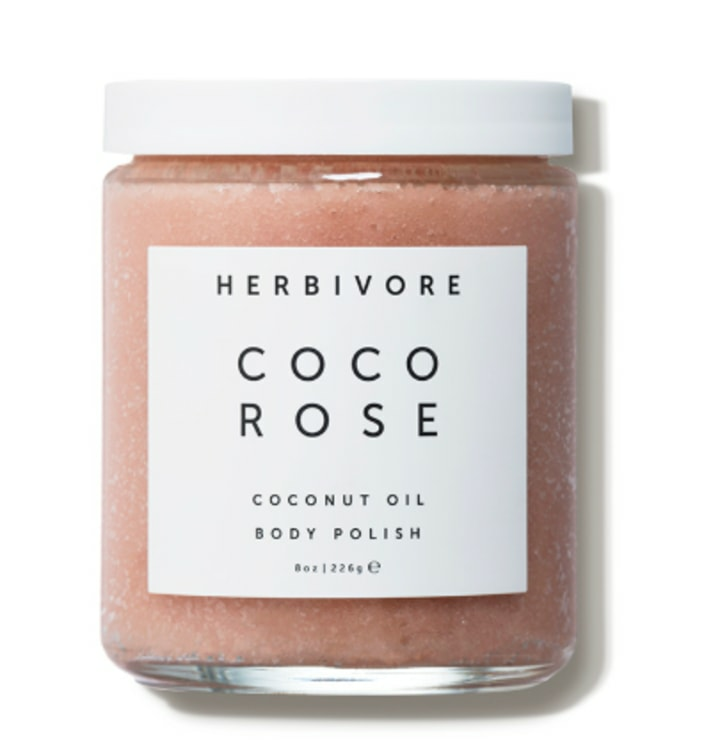 Exfoliate gently with this concoction made of coconut oil and Moroccan rose. It's great for perking up in a morning shower. This is one of my personal heroes. It's very moisturizing and highly absorbent, leaving your face glowing and dewy. Also available for $4 at Ulta and Dermstore. My lips are severely chapped year-round. During a recent beach vacation, this balm saved them. Bonus: It smells incredible and provides SPF 30 sun protection, which is the minimum most dermatologists recommend. You can use this cold-pressed oil for everything: cleaning your face, hydrating it and reveling in its exquisite scent. 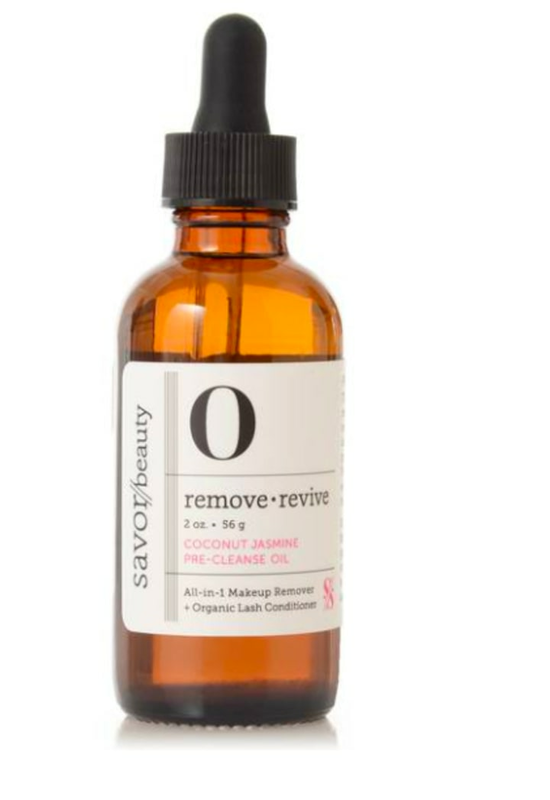 This luxurious oil removes makeup gently. Heads, shoulders, knees and toes ... this helps soothe dry spots and patches all over. Reach for this butter when skin feels particularly dry and itchy. This story was first published May 21, 2018.